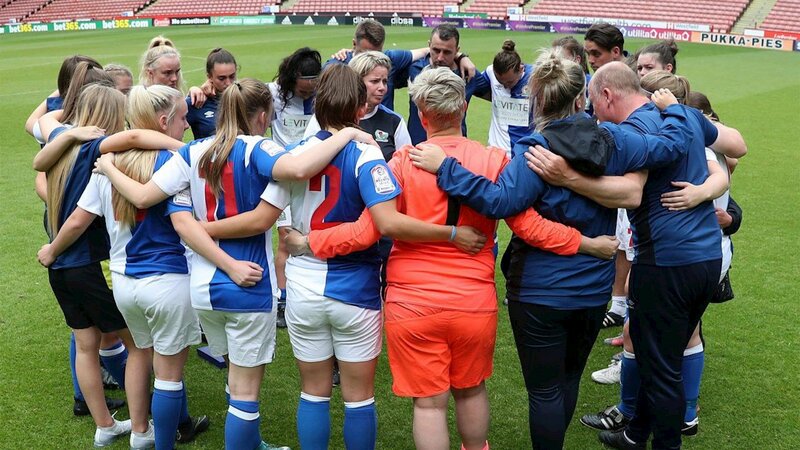 Blackburn Rovers have appealed against the decision not to award their Ladies side a licence to participate in the second tier next season. 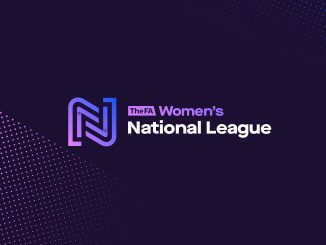 Gemma Donnelly’s side had won back-to-back FAWPL Northern Division titles but saw their application to enter the newly-formed FA Women’s Championship turned down. 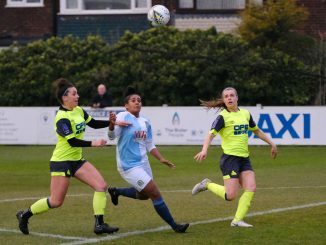 Disappointed at the decision, Rovers say they have now officially lodged an appeal with The Women’s Football Board. 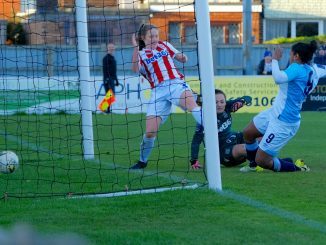 Rovers’ appeal will now be considered by an independent panel, who will decide whether the initial outcome should be overturned.